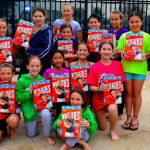 How do You Balance School and Swimming? 1. Productive, successful people commit themselves to the cultivating their time management. 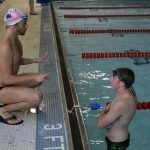 For swimmers who balance the rigors of school with the requirements for swimming – the struggle tough… even for Olympians. 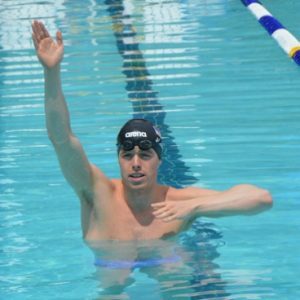 “There will definitely come a time when you’re going to feel like there aren’t enough hours in the day to get everything done that you want,” says 2012 Olympian Connor Jaeger, who majored in mechanical engineering while swimming at the University of Michigan. 2. Don’t shortchange yourself when it comes to shuteye. 3. Ration your homework time. “If you only have two hours and three classes’ worth of homework to do, you probably don’t want to spend more than 45 minutes or an hour on any one class,” Biondi reasons. 4. Spend your Saturdays and Sundays wisely. “Use the weekend to really getting ahead on the work for the coming week,” Jaeger advises.